Have you got some real heavy duty bundling tasks to undertake? Then try using our RF20 cross weave strapping tape. 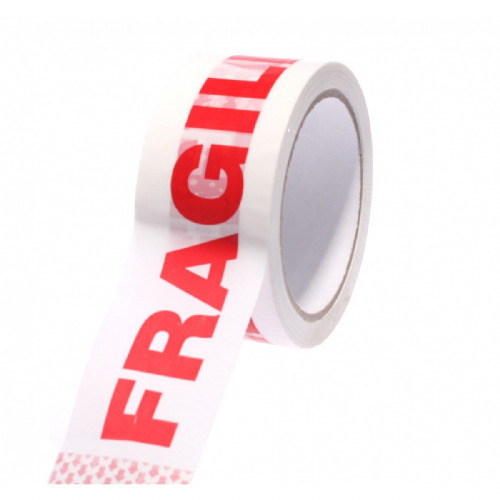 This tape is definitely the master of all packaging tape products in terms of strength. The clear packaging film has a crossweave fibreglass reinforced fabric which runs the whole width and length of the roll making it the most un-tearable product around. 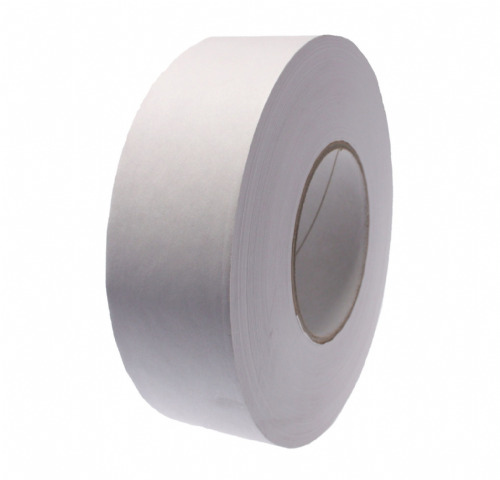 This heavy duty packaging tape can be used for all your strapping, bundling and carton sealing tasks and will outlast any conventional packaging tape product that you may already be using.